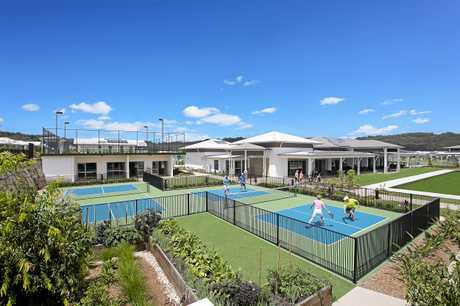 LIFESTYLE developer Halcyon is capitalising on strong interstate migration and a robust local property market with a string of sales across its seven south-east Queensland communities. Halcyon has seen no slowdown in sales activity despite the negative sentiment in southern states and in fact believes the downturn is working to its advantage as people take flight to Queensland. 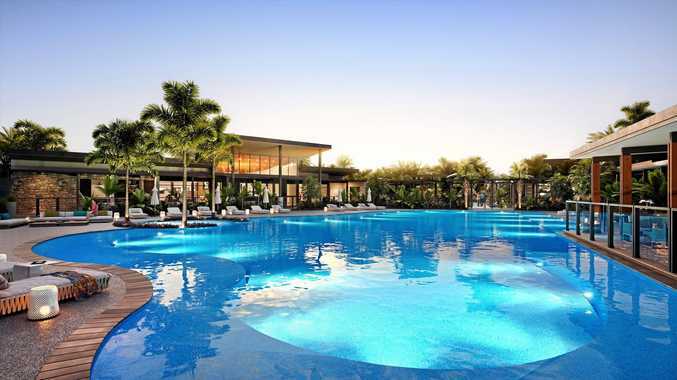 The company's flagship, the $300 million Halcyon Greens in the high-growth northern Gold Coast growth corridor at Pimpama, has had a stellar sales run since its launch in late 2016. Halcyon Lakeside in Bli Bli is fast approaching sell-out status, with just eight of its 232 homes left on the market since it was launched two years ago. 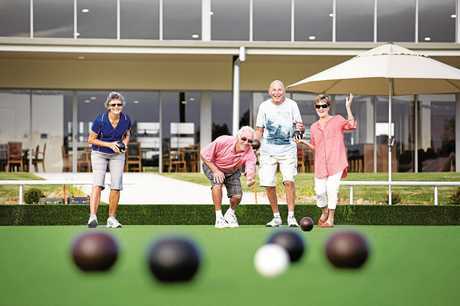 Halcyon recorded $120 million in sales in 2018, 20 per cent of which were interstate purchasers and the remainder local. Real Estate Institute Queensland (REIQ) Media and Communications Manager Felicity Moore said Halcyon's strong sales supported the data surrounding the south-east Queensland property market. "It would be easy to think that with all the doom and gloom forecast in the national broadsheets that the housing market in Queensland is on a downward spiral," Ms Moore said. "These headlines are focused on Sydney and Melbourne, and don't generally take into account the growth and economic strengths that exist in Queensland. "The Sydney and Melbourne markets make up about 60 percent of our national housing market, so understandably they draw the national media focus." Ms Moore said the engine driving Queensland's property market was the three strongest performing markets of the south-east corner - the Sunshine Coast, Brisbane and the Gold Coast. "These markets have delivered consistently strong house price growth over the past few years and are the envy of the southern markets," she said. Halcyon joint managing director Dr Bevan Geissmann said the performance of Halcyon's three active communities was looking promising for 2019, off the back of a strong start to the year. Ms Moore and Dr Geissmann are set to host a series of seminars across three locations on the Gold Coast, Sunshine Coast and Brisbane, discussing how to sell well, maximise your sale price and find the right next home. These informative sessions will help guests understand the various 'rightsizing' options out there, so you can make the next choice in your life. Dr Geissmann has been at the forefront of lifestyle development design and management for more than 17 years. He will be sharing his insights into the different downsizing options for over 50s and the benefits of each.
. Sunshine Coast: Tuesday, March 26, at Halcyon Lakeside Recreational Club, Bli Bli.
. Gold Coast: Wednesday, March 27, at Gainsborough Greens Golf Club, Pimpama.
. Brisbane: Friday, March 29, at Halcyon Glades Recreational Club, Caboolture. Have all your questions answered and enjoy a light lunch with the team. For more information and to register your interest in the seminars, call 1800 626 488.